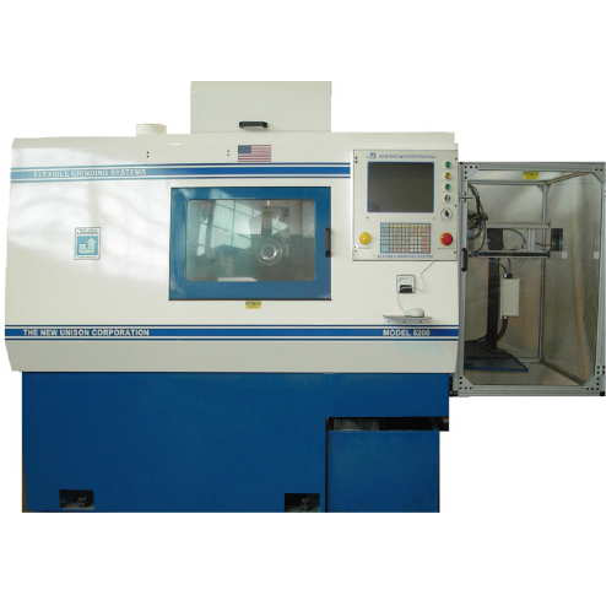 The Model 8350 Combination Cutting Tool/Burr Grinder is a turnkey 8-Axiis CNC Production Grinder. 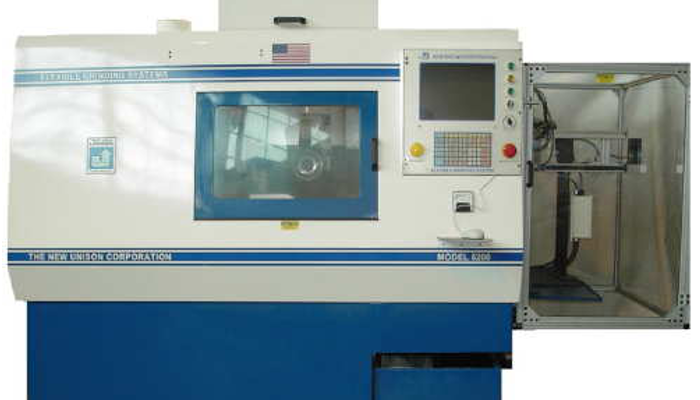 Included in the base price is an Automatic parts loader/unloader, tooling package, a self contained coolant system and a complete package of our proprietary software. The Model 8350 features state-of-the-art motion control and software which allows the machine to run "lights-out" 24/7.